Description: A collection of 24 medallion illustrations for use when adventuring in the Vault of the Drow. The 8 noble house and 16 merchant clan symbols in this archive are presented in .png format. There are 72 images total - 1 full set each of 24 on white, black and transparent backgrounds. 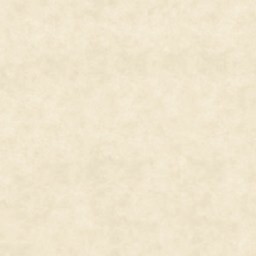 All images created from descriptions given in module D3 - Vault of the Drow. Use in gaming, illustrating articles or whatever is desired. Permission granted to reproduce, edit, improve or otherwise use these items for fan-made (non-commercial only) Greyhawk stuff - just give full credit if you do so.